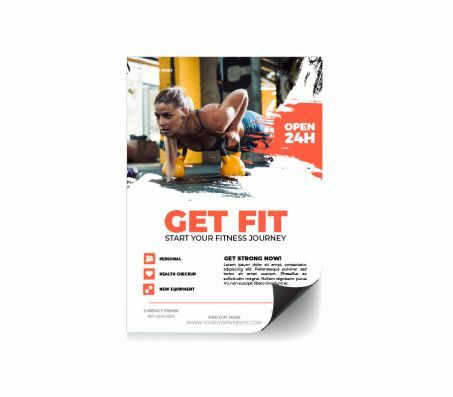 This material is very thin and made of polypropylene with matte finish and dark gray backing. 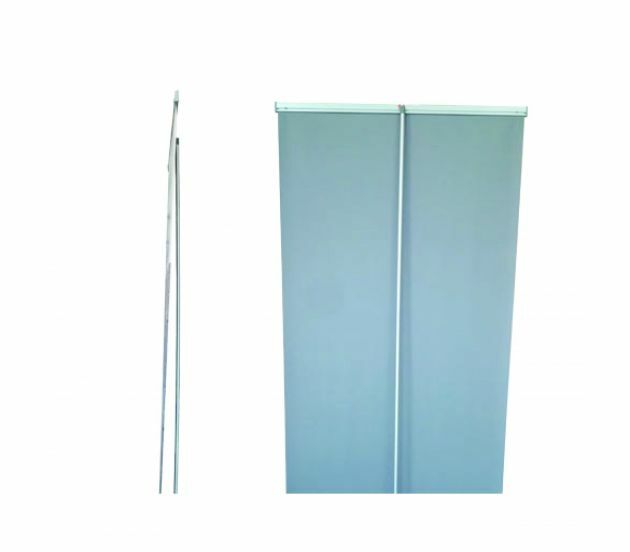 Perfect for hanging posters, retractable banner stands, X-Frame banner stands, window posters, trade show signage, etc. Maximum Size: 48" High X 150' Wide.